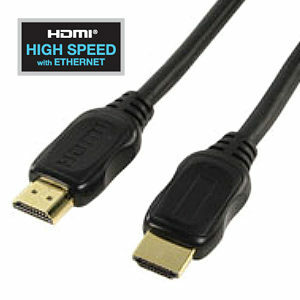 DVI to HDMI Cable 10m, premium gold plated with metal plugs. Bi-directional can also be used for HDMI to DVI. DVI male 18+1 to HDMI male 19 pin, ideal to connect a PC to TV. Gold plated contacts. Double shielded cable. 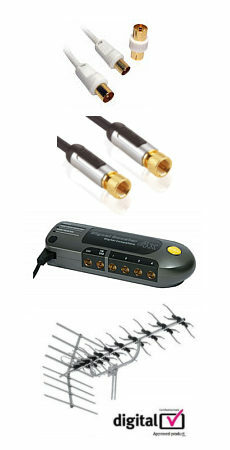 EMI supressors to reduce interference. Pearl chrome metal plugs. Colour black. Length 10m Please note, unless using a PC video card with DVI Audio you will need to use a separate audio cable as DVI does not support audio.